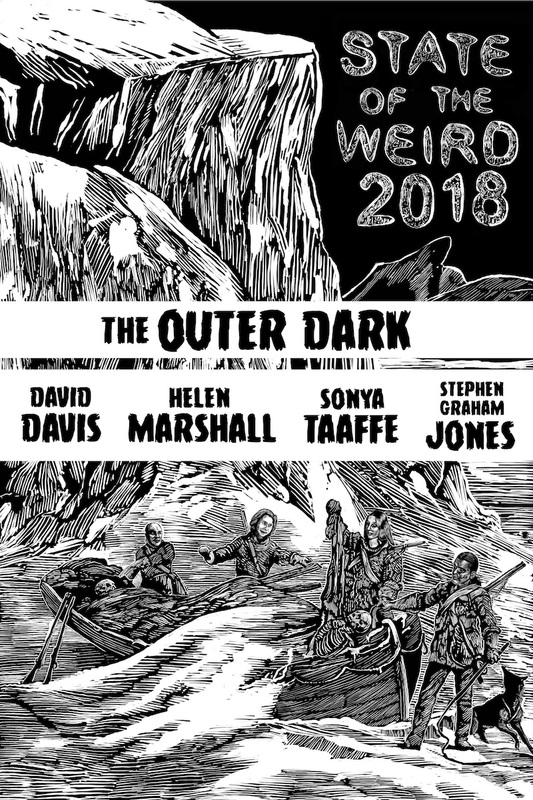 In this podcast David Davis, Helen Marshall and Stephen Graham Jones join Scott Nicolay for a roundtable discussion of the State of the Weird at the beginning of 2018. Also Sonya Taaffe discusses the state of Weird poetry. Find out more and listen here.